I am sorry that it has been so long since I have written. Life has gone through some serious changes since my last post. I don’t usually vent or complain about life circumstances. We all have issues, but I am at my wit’s end. As I have always proudly said, my husband, David, is a Gulf War Vet. I have watched the last ten years as he silently suffered service-connected disabilities from Gulf War Syndrome. And I watch his fight to make the VA recognize those service related issues. In November 2018, David had to quit his job as a Principal System Engineer at Oracle because it aggravated his disability. Of course, with the loss of his employment, he also lost his insurance and became utterly dependent on the Veteran’s Administration for health care. On January 1, 2019, our New Year greeted David with severe pain in back and abdomen pain. We spent several hours in the hospital (which is a separate fiasco of its own and the possible subject of a different blog post). The ER’s imaging revealed a left inguinal hernia and kidney stone on David’s left side. They gave him medication, told him to drink lots of fluid, and referred him to a non-VA urologist within two days. The ER expected the stone to pass within hours since it was small and already near the opening to his bladder. In retrospect, David had started using a heating pad to treat what he was IBS symptoms. Until he vomited from the intense pain, we had no inkling that anything else was wrong. Suspecting an IBS-related bowel obstruction, we rushed him to the ER. That night, David reported the ER visit and referral to a VA nurse. Since the local Pensacola VA is understaffed, David sees a civilian doctor through the Veteran’s Choice program. The nurse said that provider could handle follow-ups needs and specialist referrals. So, David sent a message to his doctor. 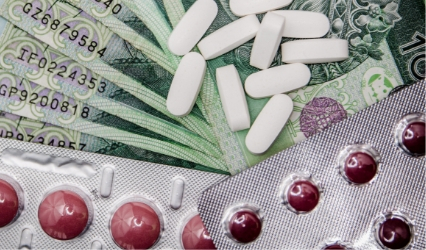 The next day, the doctor sent Veteran’s Choice a urology referral for approval. But, he said the VA referral process was slow and could take some time. A week later, we still hadn’t heard anything. David still suffered hernia discomfort, but the kidney pain vanished, so he assumed he’d passed it as the ER predicted. The following Sunday night, he awoke in agony – the pain was back in force. I called his doctor’s after-hours line and reached a nurse practitioner. She said if he could make it through the night, come into the office in the morning. Otherwise, if the pain became unbearable, he should return to the ER. With hot baths, heating pad, over the counter meds, and almost no sleep, he avoided the ER. We asked her if they had heard anything regarding the referral to the Urologist. The VA did not have a method Veteran’s Choice providers could send an urgent referral to the VA clinic or the Veteran’s Choice system. She submitted a second referral for a general surgery consult hoping for a quicker response than urology. Alarmed because David spiked a fever and X-rays revealed extreme constipation, she sent us to the community ER, where we sat for hours again. Again, he received an urgent 2-day urology referral. Since the kidney stone hadn’t budged a millimeter in 10 days, they express heightened concern. Customarily, urologists evaluate first kidney stones to verify type and cause, so the ER doctor discharged David with a filter to catch it. Again, David reported the ER visit to the VA to coordinate care. 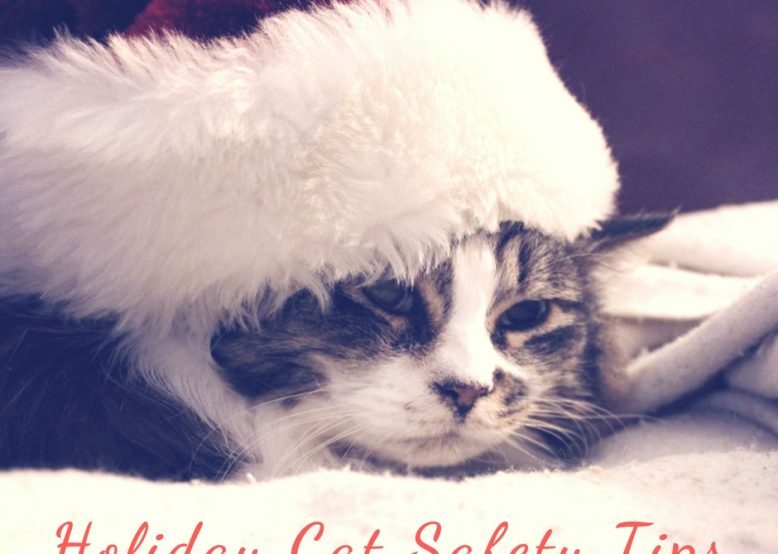 Throughout January, he made over 30 documented phone calls and was sent chasing his tail. Call this person. Nope. Wrong person. Call here. Again, wrong resource. Commonly, he waited on hold for an hour till the phone disconnected. One time, although he was the first caller in the cue, he held so long that the answering service informed him the office closed while he waited. Frequently, someone picked up the phone without saying a word and just returned the call to hold. He called his patient advocate, who, while polite, seemed powerless to act as anything other than a messenger. He relayed calls to the nurse team asking them to call David back, but they never complied. David also sent messages to the nurse team directly requesting a call but never received one. The pain intensified. He finished his prescription medications and started taking a rotation of Advil and Tylenol at the maximum doses allowed, for the longest safe period. Desperate, David messaged his Veteran’s Choice doctor because he was unable to get the VA to provide care. In response, the doctor personally called David, clearly frustrated with the VA. The VA declined both the urological and surgical referrals, stating they could provide services at the JACC Pensacola VA.
After several weeks no VA care coordination for either the hernia or urology symptoms, David called the White House’s VA hotline. A week passed without an updated on the complaint, so David called again. They reported that a VA nurse closed the hotline case saying he had “answered all of David’s questions.” At that point, no medical provider from the VA had spoken to David. So, I am not sure how the nurse even determined what those questions were, or what answers he felt he provided. The hotline accepted the VA’s word for it and closed the case. So, David had them open another case and contacted Representative Matt Gaetz’s office, asking them to investigate the problem. At this point, David still suffered from the kidney stone nor had he seen a doctor about his hernia. That same day, David receives a letter from a VA nurse, the first and ONLY contact he had had with any medical professional from the VA. The message says that the VA urologist declined the referral because they don’t see patients for 1mm kidney stones. Drink water, and it will pass. They don’t even address his pain, or the fact the stone hadn’t moved in weeks. Nor do they express interest in analyzing it to prevent future formation. Meanwhile, David developed other urological symptoms mimicking prostatitis and UTI, possible complications that sometimes co-exist with unresolved kidney stones. He again uses the HealtheVet portal to appeal to his nurse. But still, he receives no reply. So David calls the patient care advocate again, who gives him the name of a nurse coordinator who should coordinate civilian community care. David calls and leaves a message. That’s been a few days, and we didn’t hear from him, either. Finally, at the end of week 3, David passes the kidney stone. But, he still needed help since he had an untreated hernia and other urology symptoms. Oh, and yet doesn’t know what exactly caused the kidney stone to begin with. … he gets the OK to have his hernia treated by a civilian doctor. But, he still hasn’t received an appointment – or even the name of the doctor that will see him. On January 30, the VA urology PA called to say he would see him THAT DAY. At the appointment, the PA informed David that his complaint launched a congressional inquiry, but said he wasn’t aware of it when he made the appointment. Also, due to his claim, the urology department head would evaluate David. They determined David did indeed have prostatitis and prescribed a standard course of treatment for it. So, I feel that to get treatment at all, David had to request a congressional inquiry. And then, several times, they pointed out that he received special care for it. At no point did David request special treatment. He only requested an appointment. To date, David still hasn’t received an appointment with the general surgeon, and his hernia remains untreated. His hernia symptoms continue to worsen. For a full month, he’s begged the VA for routine treatment. On January 18, the VA bragged that their wait times to see VA doctors are equal to or better than providers in the private sector. Read the comments. We aren’t the only ones that feel like this a slap in the faces of veterans unable to get medical treatment. I am becoming increasingly concerned about David’s health. He is growing distraught. I do not believe he is suicidal, but his level of frustration and discomfort is wearing away his coping mechanisms. He’s already had to quit his high-paying job due to service-connected disabilities that he is still fighting over with the VA. I feel that the VA is seriously failing him, and other vets, in promises made to them at enlistment. He cannot even use the Veteran’s Choice program since the Pensacola VA refuses to coordinate care. Comparatively, his medical issues are minor. 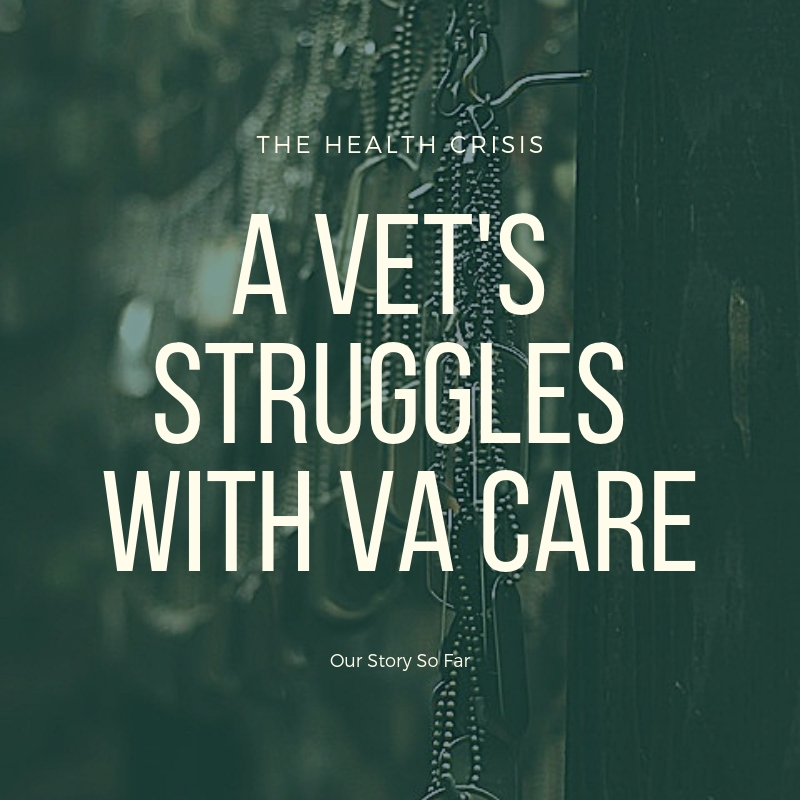 But veterans suffering from more pressing medical problems, or pervasive mental health issues could lose complete hope when navigating the complicated VA medical system. Usually, I’m pretty quiet about politics and negative issues on social media. But, I don’t know where else to go. I can see why many veterans feel trapped by the loop in a senseless uncaring system. They feel alienated by broken promises and the endless turmoil to get the help they need. 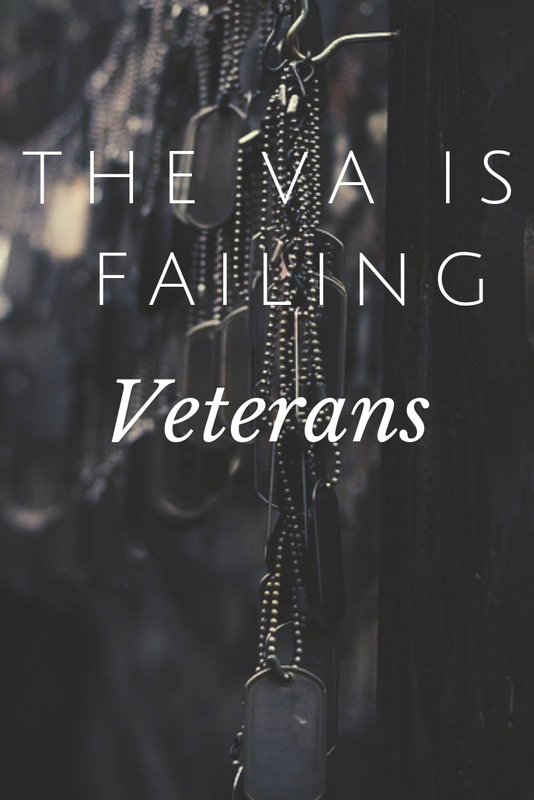 They are tired of the brazen, questionable campaigns of the VA claiming improvement while they, themselves, fall through the cracks. I see how this can cause the desperation seen in many vets with no choice but to rely on the VA. They replied to my tweet about them being the cause of Veteran Suicide… Social Buzz Words, I’m sure. They told me to do all the things we’ve already been doing. David has sent them many tweets, but they’ve never replied. Today, I sent them a message on privately on Twitter. We shall see where it goes. I’m guessing if the VA track record holds, it goes to the bit bucket. This is unconscionable! To treat those who have sacrificed themselves for our country this way is beyond the pale. My heart goes out to your husband and to you. I truly hope the VA gets it’s act together and your husband gets the treatment he needs. Thank you. I appreciate your support. We are keeping our fingers crossed.